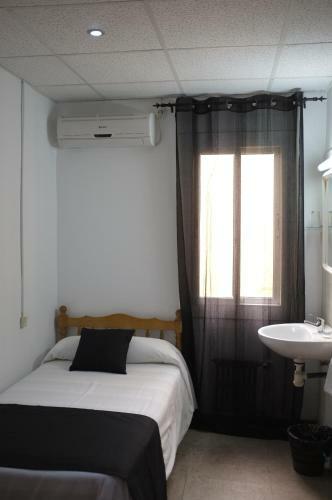 This guest house is 100 metres from Liceu Metro Station and Barcelona’s famous Ramblas. 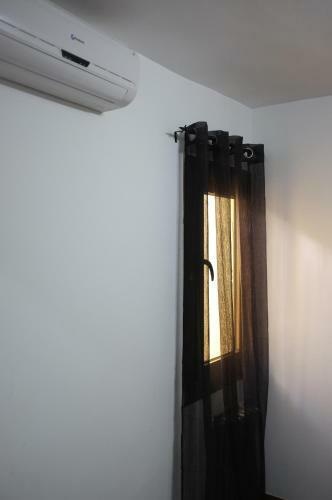 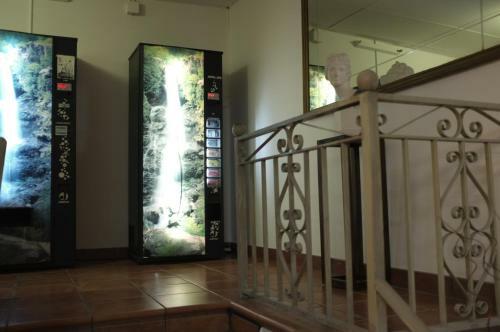 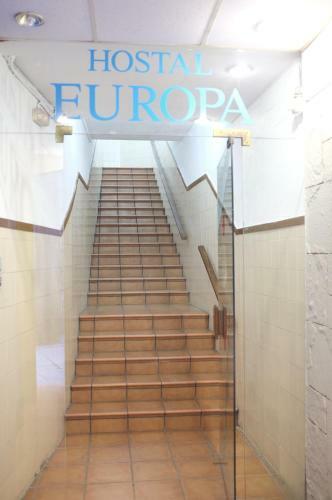 Hostal Europa offers basic rooms in a central location, and has free Wi-Fi in public areas. Most rooms at the Europa have shared bathroom facilities. 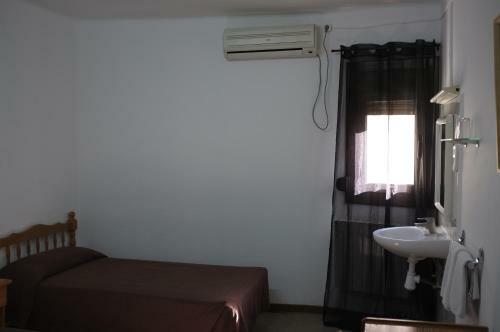 Rooms with a private ensuite bathroom are available. Barcelona’s main tourist attractions are within a short walk. 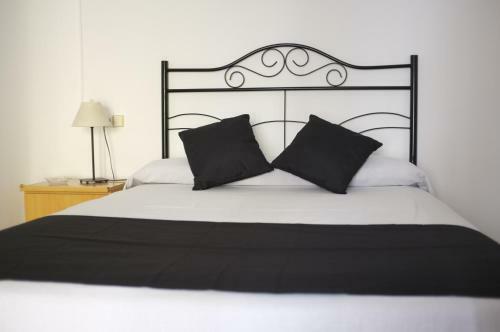 The Boqueria Market is 200 metres from the Europa, and Barcelona Cathedral and Plaza Catalunya are a 5-minute walk away. 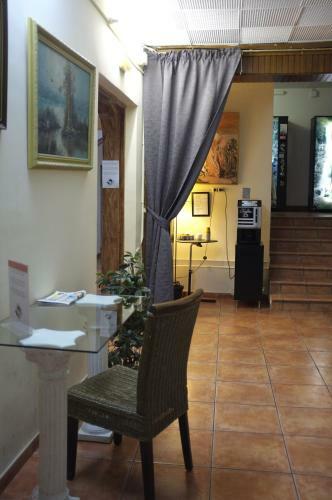 The Hostal Europa has a 24-hour front desk, and you can hire a car or bicycle at the tour desk. Please note, when booking 4 or more rooms, different policies and additional charges may apply. 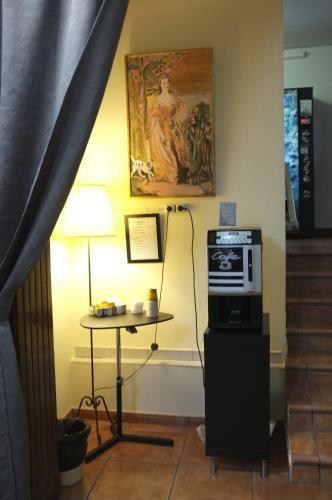 Please note the property does not accept American Express card for payments. This basic room has tiled floors and is decorated in warm colours. It offers access to shared bathroom facilities. 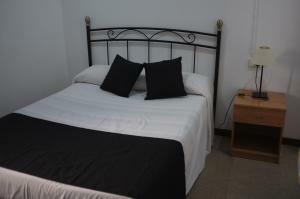 Rate: € 49.50 ... € 77.00; select dates below to get current rates. 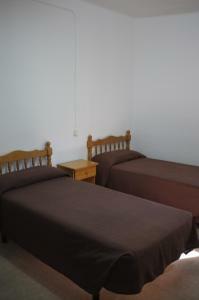 Rate: € 54.00 ... € 80.00; select dates below to get current rates. 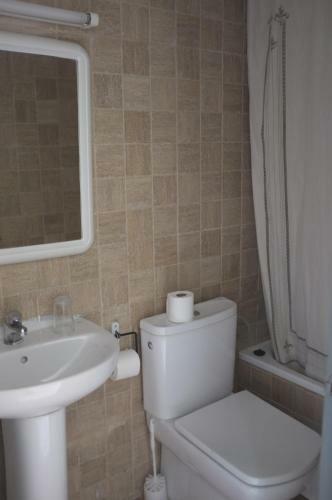 This simple room has tiled floors and is decorated in warm colours. 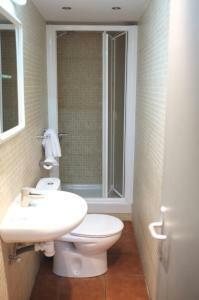 It includes a private bathroom with a shower. 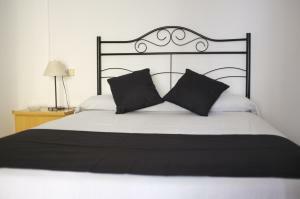 Rate: € 69.30 ... € 180.00; select dates below to get current rates. 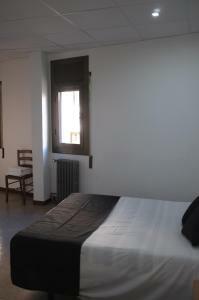 Rate: € 54.00 ... € 110.00; select dates below to get current rates.